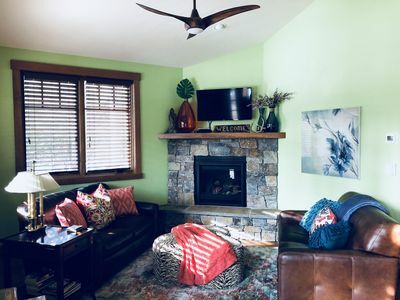 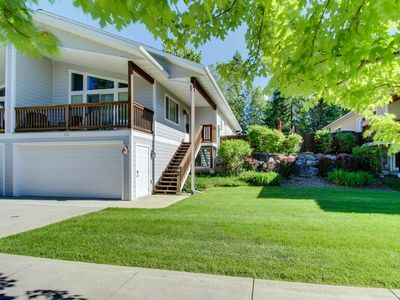 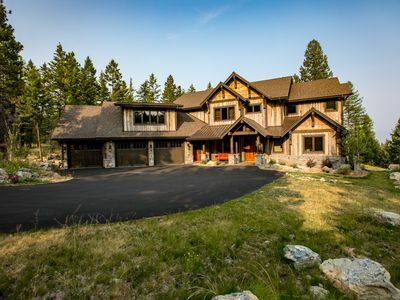 Luxurious Lakeside Home just minutes from Flathead Lake Access! 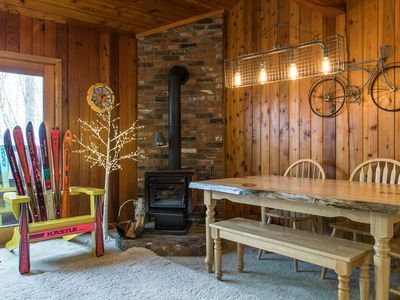 Sleeps 9! 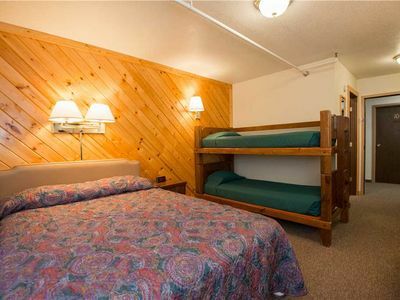 Welcome to Sleepy Bear Lodge! 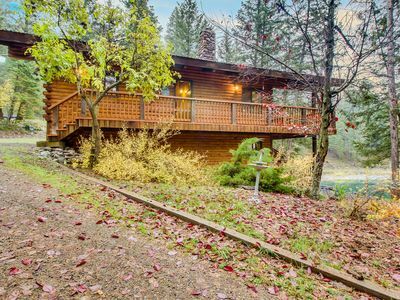 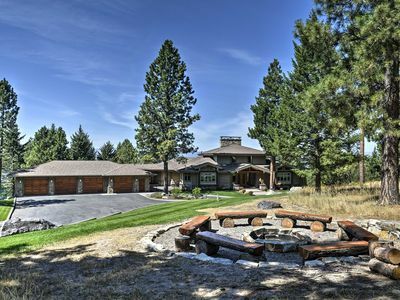 Set on a remote hillside outside of the town of Lakeside, with breathtaking views of Flathead Lake, this 4,144 sq. 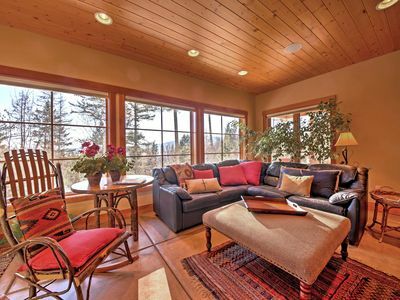 ft. home has large windows, gorgeous wood, and stone work, and exquisite furnishings throughout. 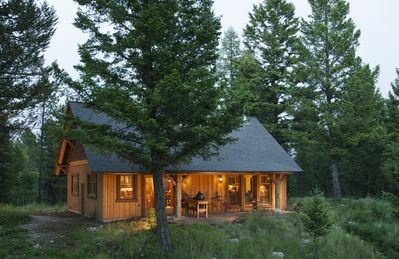 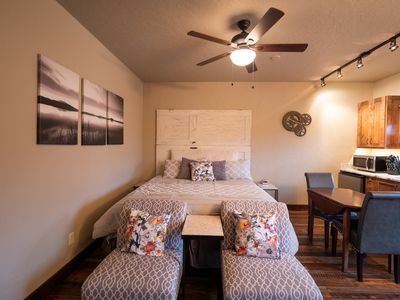 Sleepy Bear Lodge is a true, luxury, Montana retreat. 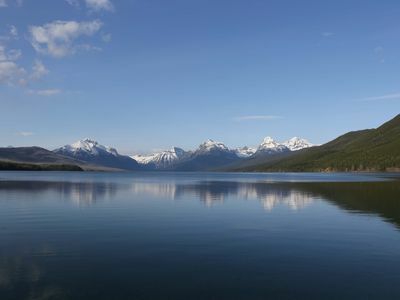 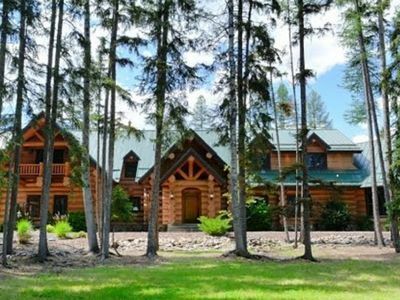 Montana Lakefront Luxury Home - Huge Private Estate on Quiet Lake! 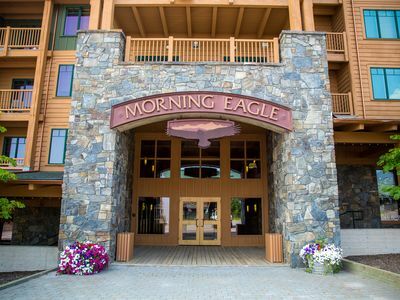 Amazing Morning Eagle Condo On Big Mountain! 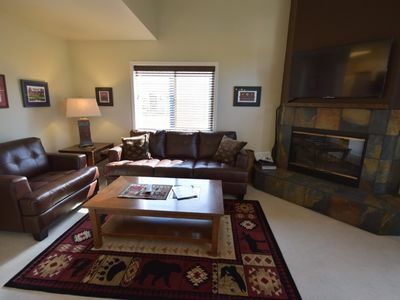 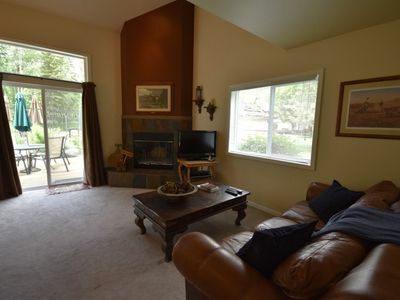 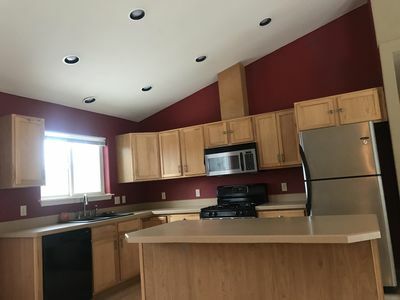 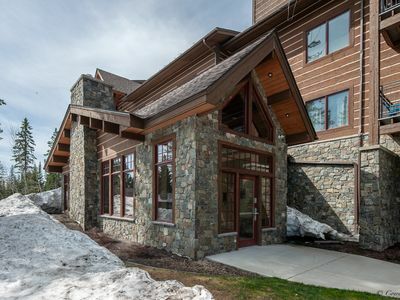 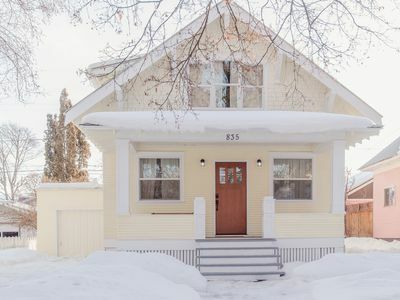 Ski-In Ski- Out 3 BD 3 BA!!! 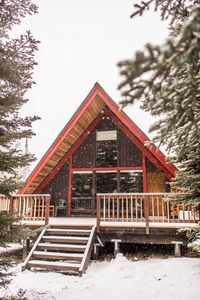 Cozy traditional A-frame Cabin, Summertime Memories- Glacier Park Nearby! 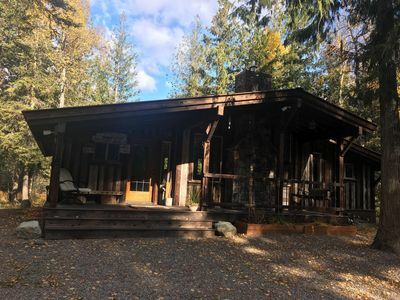 Base Camp, The perfectly located Glacier/Whitefish Hideaway.